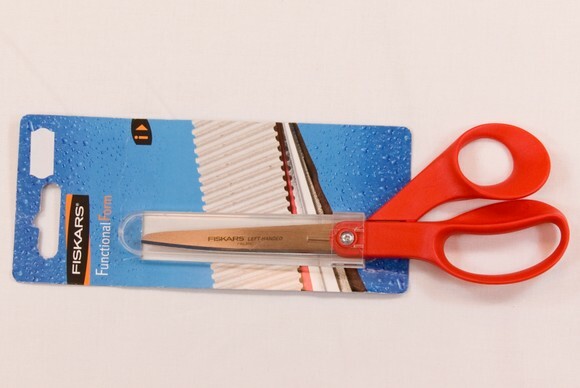 Classic linen shears from Fiskars. Good quality. This version is left-handed.